Whether your commercial property is pre-listing, pre-purchase or currently operational, KSA Home Inspections LLC can provide a thorough inspection of the building. Your commercial property inspection will be completed to the specifications of the NFPA 101: Life Safety Code®. We will make sure the property is structurally sound while we check it from top to bottom, providing a detailed inspection report when complete. We also perform fire inspections to look at the type of windows, elevators, fire protection systems and water lines the facility includes. 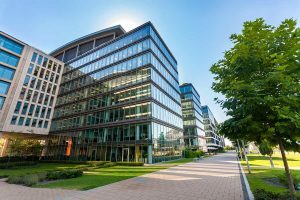 Our commercial property inspections are completed on your schedule to limit any interruptions to your business. 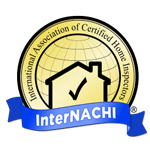 Additionally, we offer inspections for suppliers who are installing HVAC or electrical systems, as well as follow-up inspections. Call (757) 472-6076 today to schedule a commercial inspection in the Virginia Beach, Norfolk, Chesapeake, VA and surrounding Hampton Roads areas.